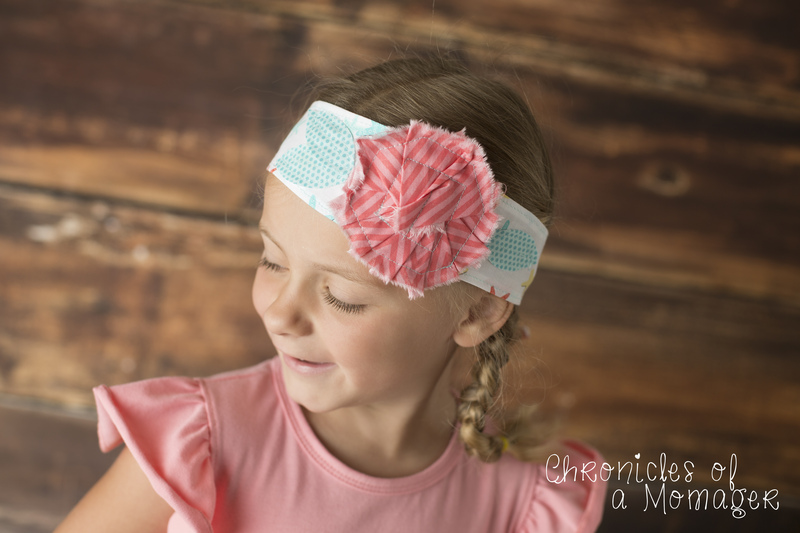 Flower Head Wrap - Peek-a-Boo Pages - Patterns, Fabric & More! I have 3 kids and we tend to lead a fairly busy life. With running everyone to activities, cleaning, making meals, etc. my days fill up quickly. I’m going to be completely honest with you, I don’t shower every day, gasp! I know, but dry shampoo and a pony tail holder are SO much easier! But to spice it up a bit and maybe take away from my unwashed hair I have fallen in love with these easy to make flower head wraps. 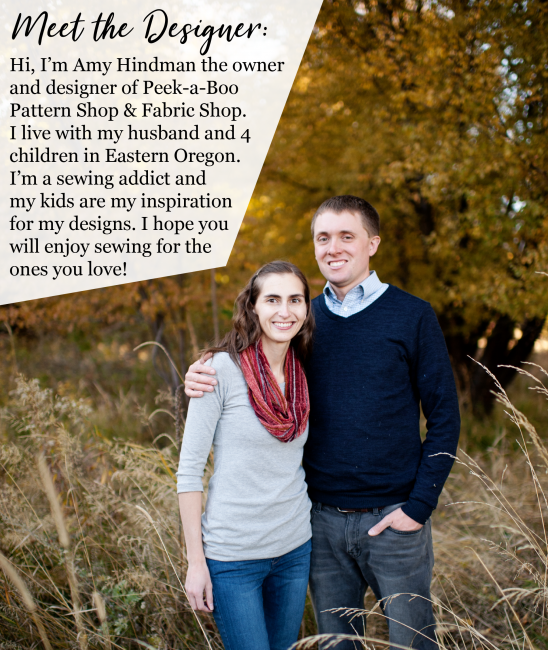 My daughter and I share a large assortment of colors and patterns to mix and match with just about any outfit we own. She loves them too. 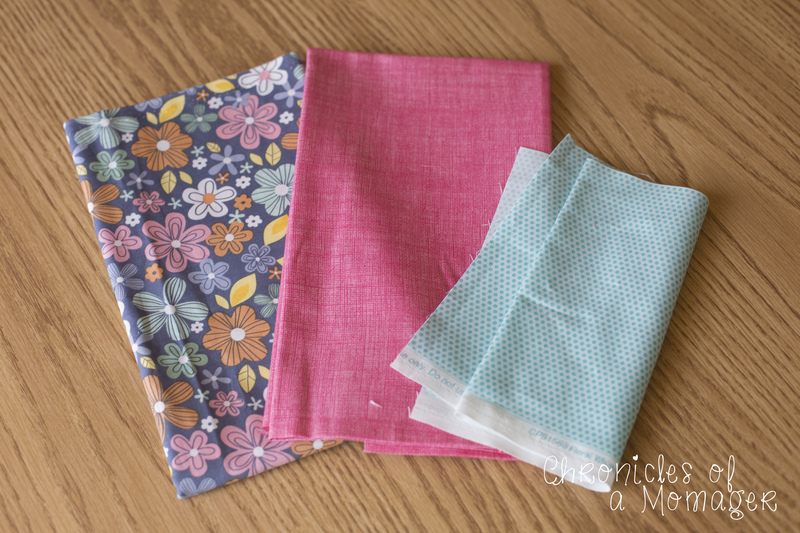 And was overjoyed that I was making more fresh new wraps for this blog post. She has already started planning outfits to go with each. Did I mention she was 4? Yeah we’re in trouble as she gets older! Anyway, on to the tutorial! 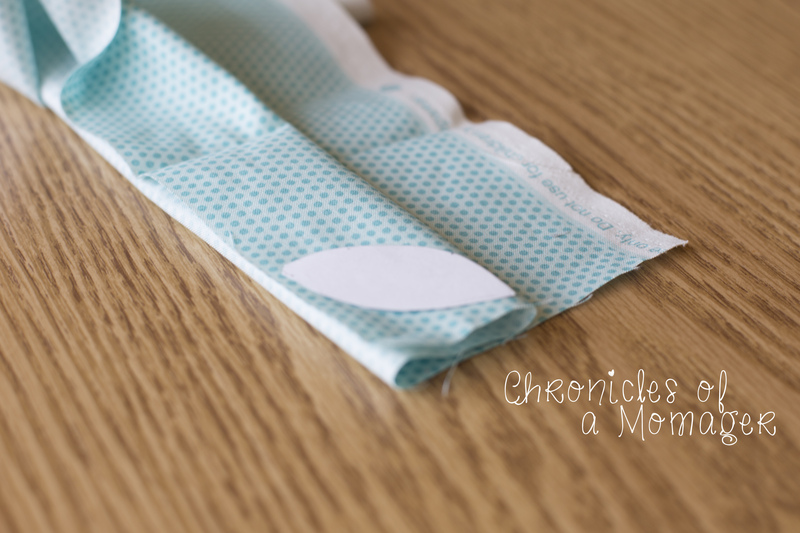 Did I mention these are super easy to make! And a great scrap buster!!! 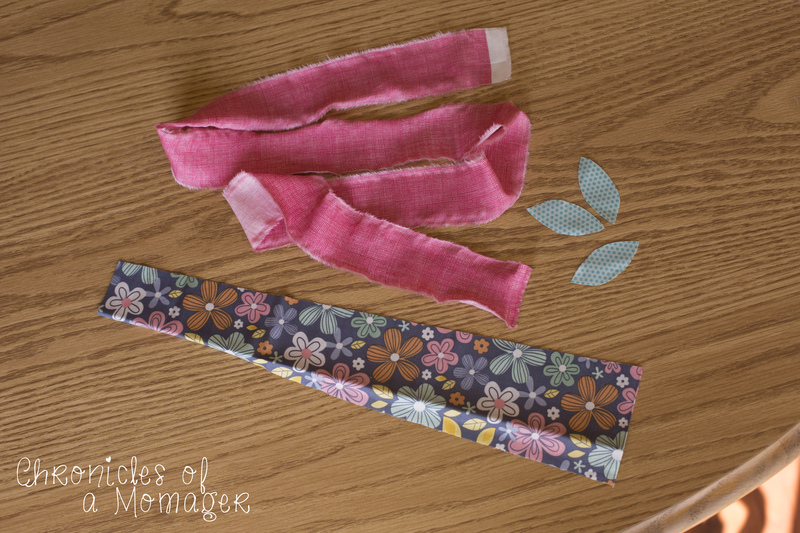 -Cut 1 strip for flower. 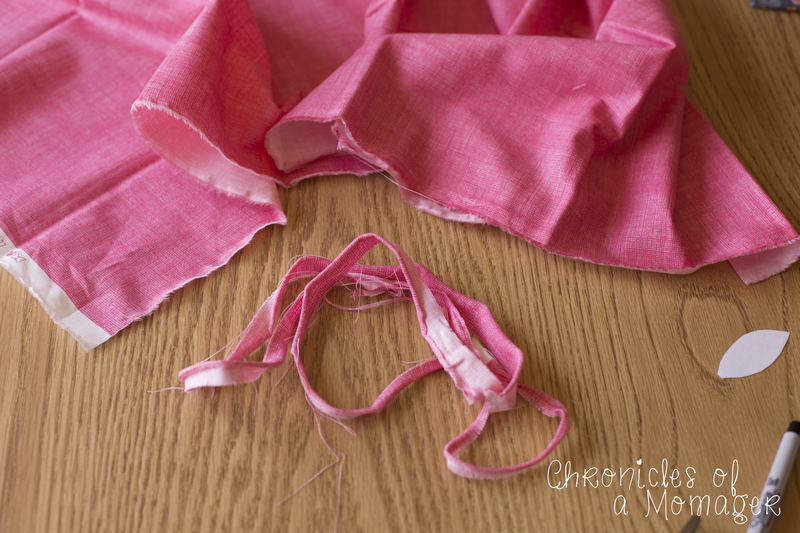 To do this I start my making a small cut in the fabric and then I rip it all the way up to get a raw edge. 1. 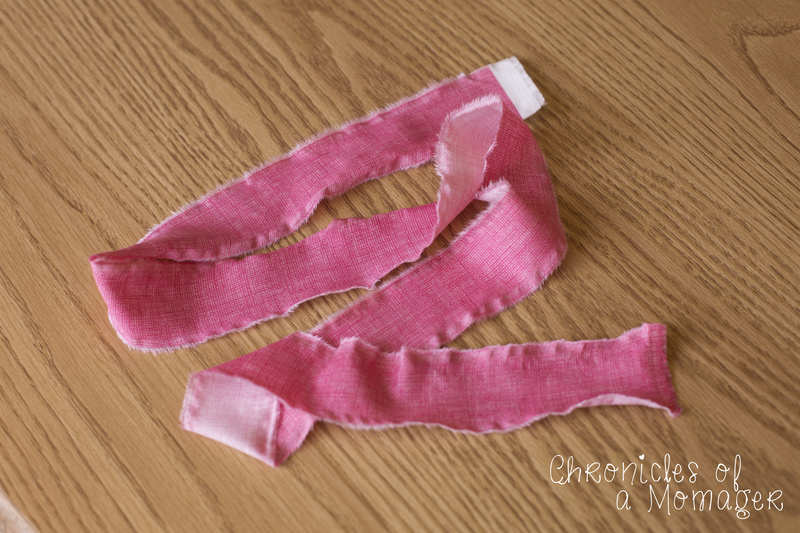 Press long sides of the head wrap piece in 1/4″. Press in another 1/4″. 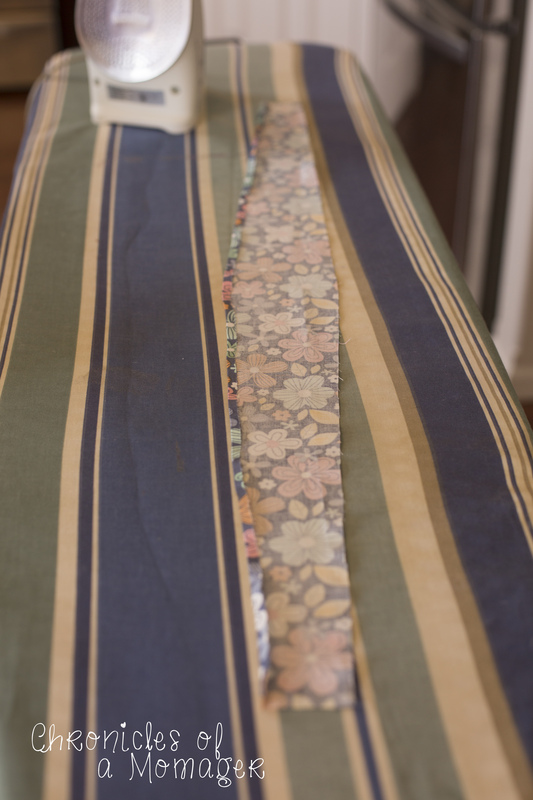 Topstitch both long sides. 2. Press short ends in 1/4″. Press in another 1/4″. 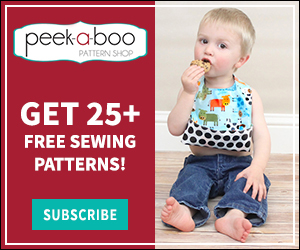 Topstitch both long sides. 3. 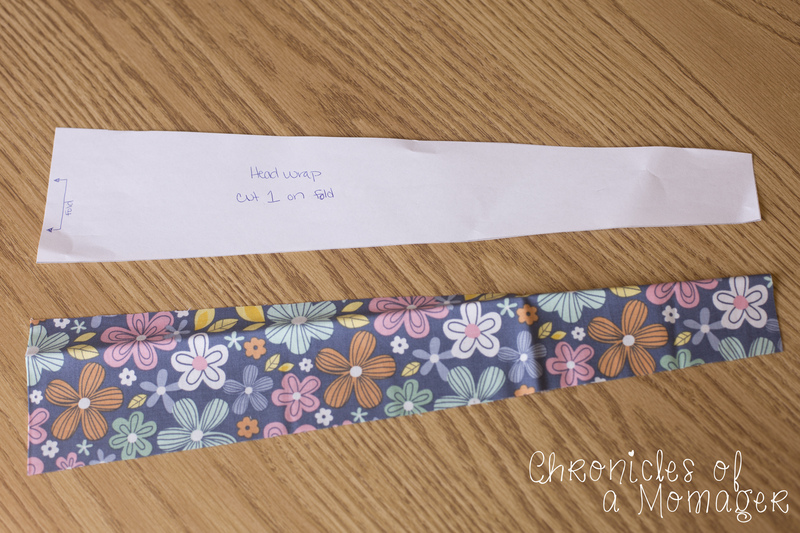 Fold head wrap in half to find the center. Starting pinning the strip for the flower just to the right of the center. It doesn’t mater which side it goes on. 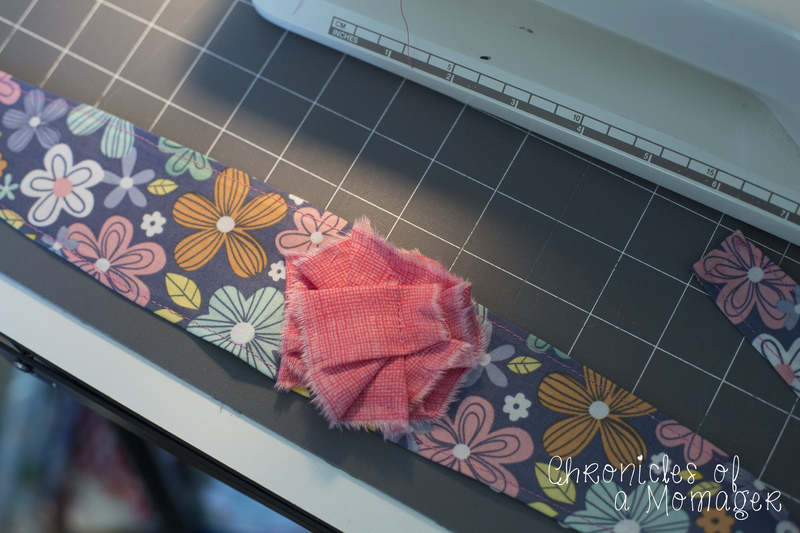 Fold the strip over as you go so that you only see the right side of the fabric. Continue to fold it around until your flower looks like you want it. I only ended up using about half of the strip of fabric I ripped. On some of the head wraps I made I used smaller pieces because that’s what I had in my scrap pile. Use as much as you like to give you the desired effect you want. 4. 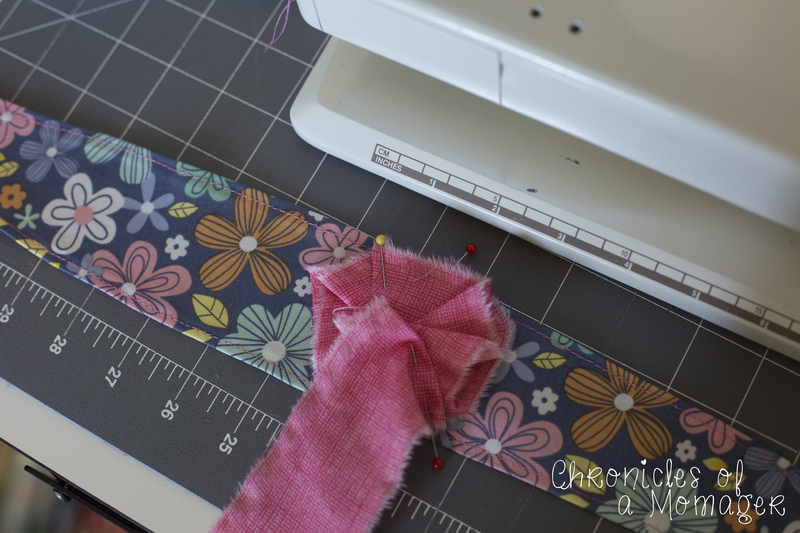 Once your flower looks like you want it, sew a straight line in the center to hold it in place. 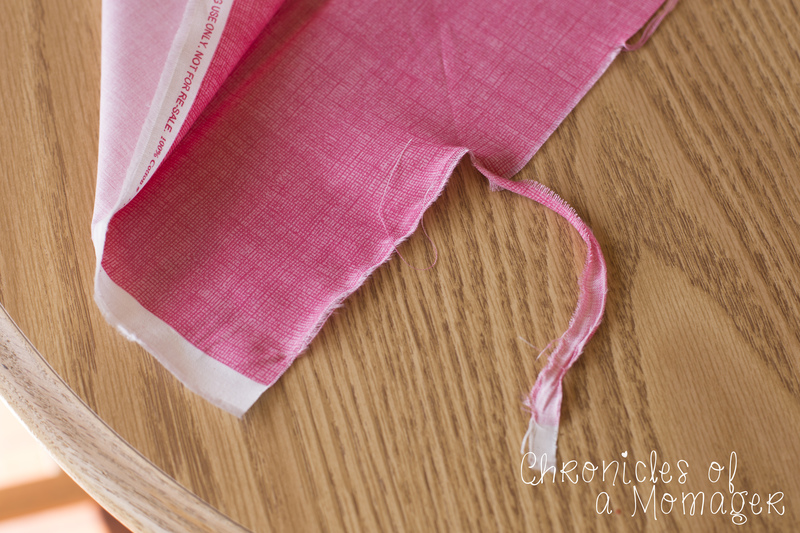 Then you will sew a square around that line, followed by an octagon around the outside edge. This doesn’t have to be perfect and if it’s a little wonky it will help give your head wrap some character! 5. 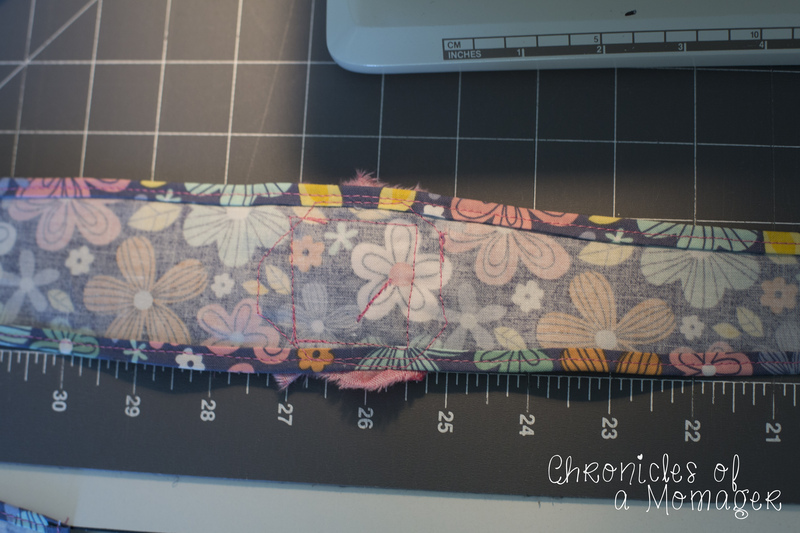 Find the half way point again, on the other side of the flower sew on two of the leaves. To do this, start with 1 leaf. 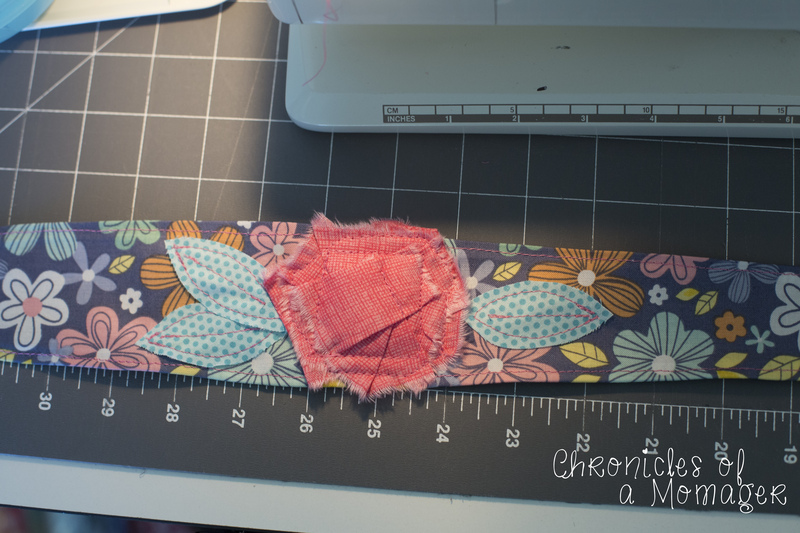 Sew straight down the middle, and then around the edges. Again this doesn’t need to be perfect and looks good when it’s not. Next sew the second leaf on the same way. On the other side of the flower you will add the third leaf. 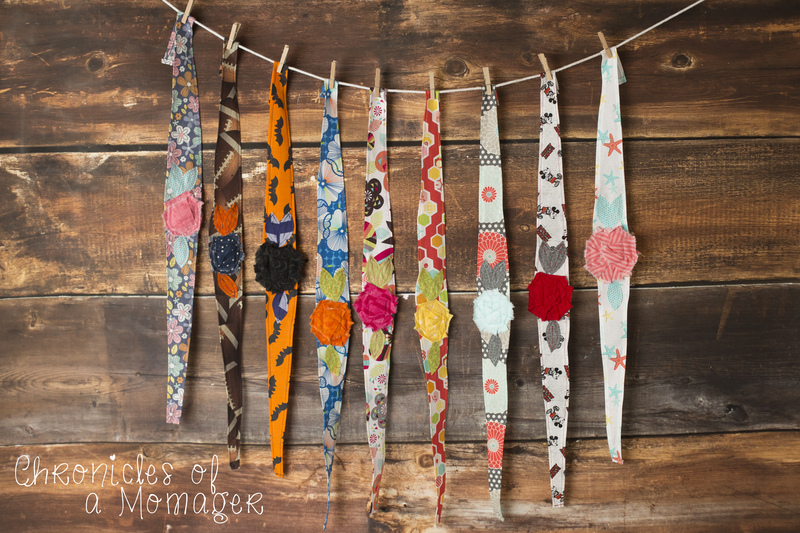 Once those are sewn on, your head wrap is complete! Now go wear them in your unwashed mom hair with pride! Or wash your hair and wear them to be an overachiever! Whatever works! 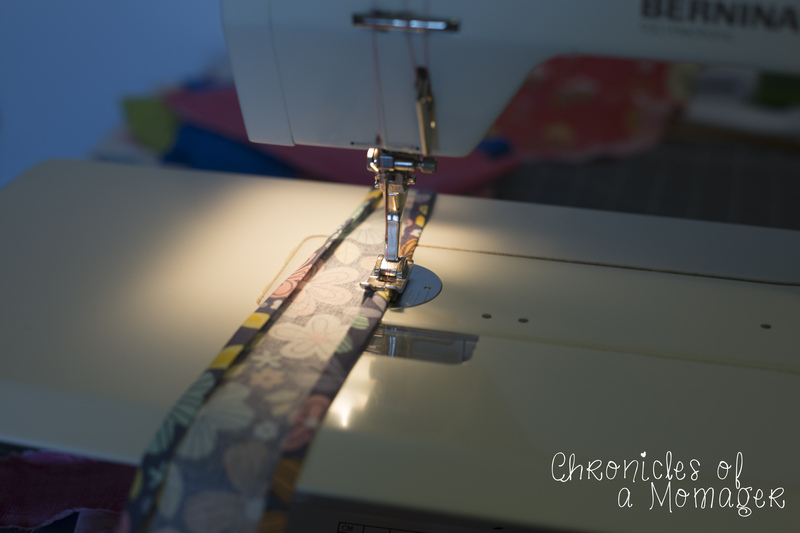 Previous Post: « Back to School Sew Along!